Eva the purple Rosen family. Baby: Eva, Woman holding Eva: Twighlight the purple blume (mother) and the two girls r her sisters. (I haven't named them yet!). 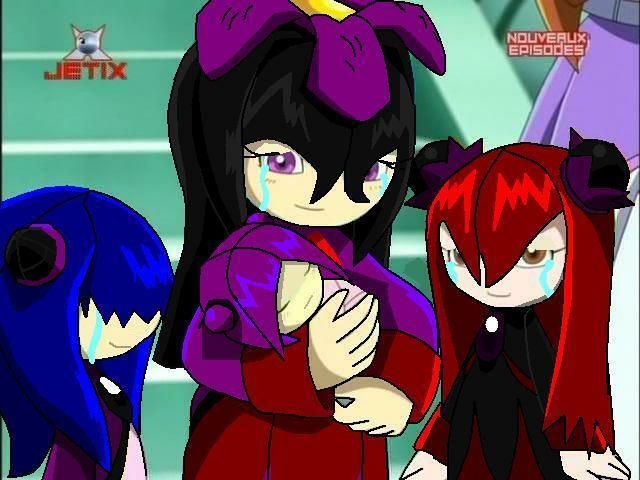 Wallpaper and background images in the Sonic girl Fan characters club tagged: girl the family.